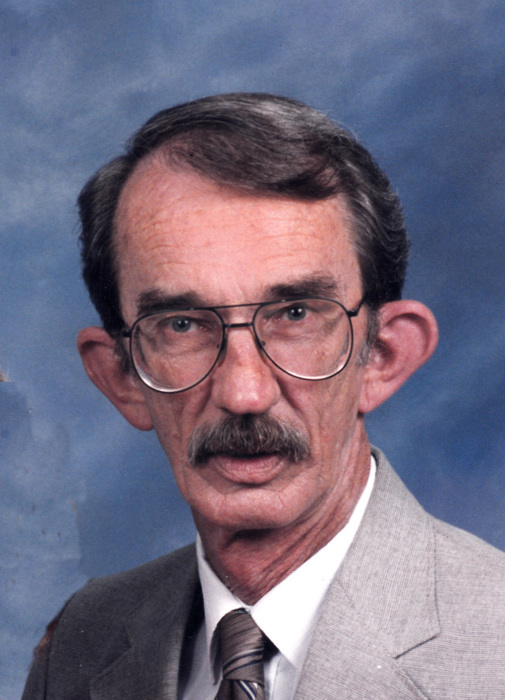 Rogersville: Charles H. Wolfe, age 78 of Rogersville, passed away, Sunday, March 24, 2019. He was a former truck driver and was retired from International Playing Card and Label. Charles was a member of Tunnell Hill Missionary Baptist Church. He was preceded in death by his wife, June Stubblefield Wolfe; parents, Jessie Lee and Addy Pearl Campbell Wolfe; sisters, Ruth Wolfe, Viola Wolfe, Lola Wolfe, Ruby Clark, Dorothy Scott, Geraldine West, Joyce Ann Wolfe and Evelyn Louise Lee Wolfe; brothers, Jay Wolfe, Eural Wolfe and Wayne Wolfe. He is survived by his daughters, Melissa Tunnell and husband Anthony, Amanda Webb and husband, Darrell; son, Anthony Wolfe and wife, Saundra all of Rogersville; grandchildren, Daniel Tunnell, Jessica Tunnell, Elizabeth King, Nikki Webb, D.J. Webb, Alexandria Gaines, Nicholas Wolfe and Kyle Wolfe; great-grandchildren, Ben, Annabell, Julianna, Jillian, Jessica-June, Thomas, Joseph, Noah, Emily, Ayden,Tessa, Scarlett and Tadpole; sister, Sue Craighead of Cookeville; special niece, Jennifer Barnes; several nieces and nephews. At Mr. Wolfe's request there will be no formal services. Broome Funeral Home, Rogersville is honored to serve the Wolfe.